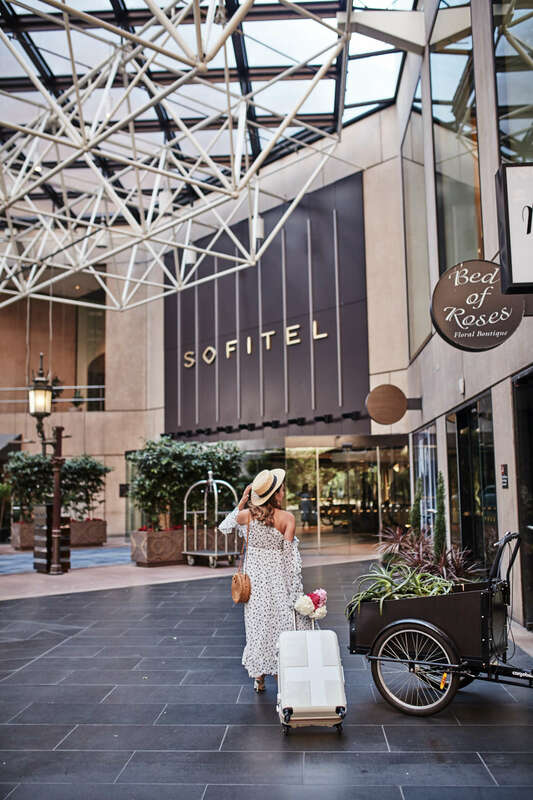 Enjoy a magnifique experience at the Paris end of Collins Street with Sofitel Melbourne On Collins. 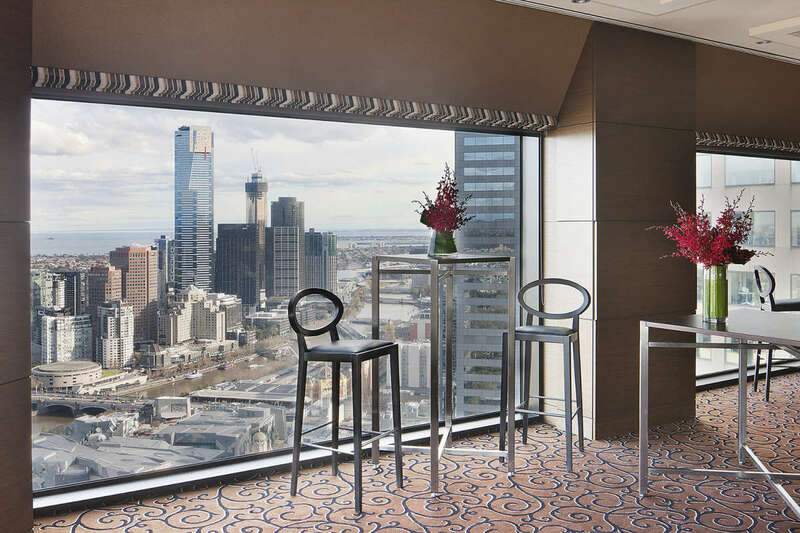 The French inspired luxury and elegance of the hotel blend harmoniously with Melbourne's 19th century grandeur and vibrant cultural life. 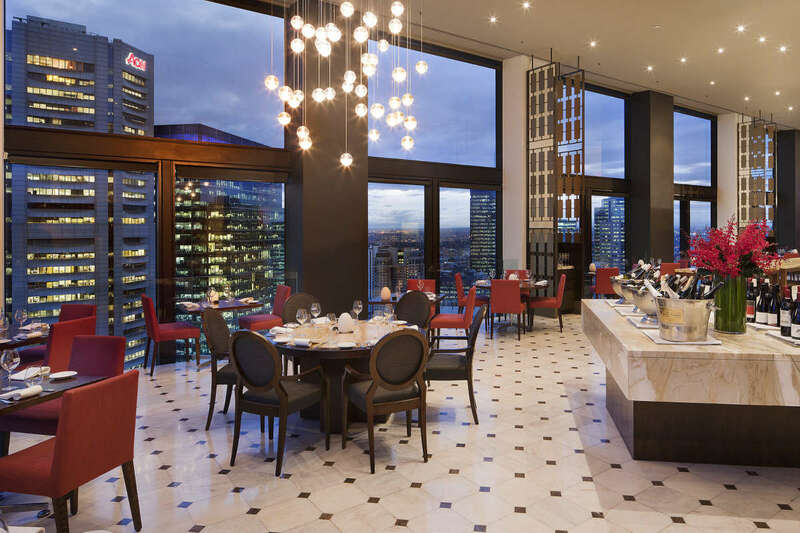 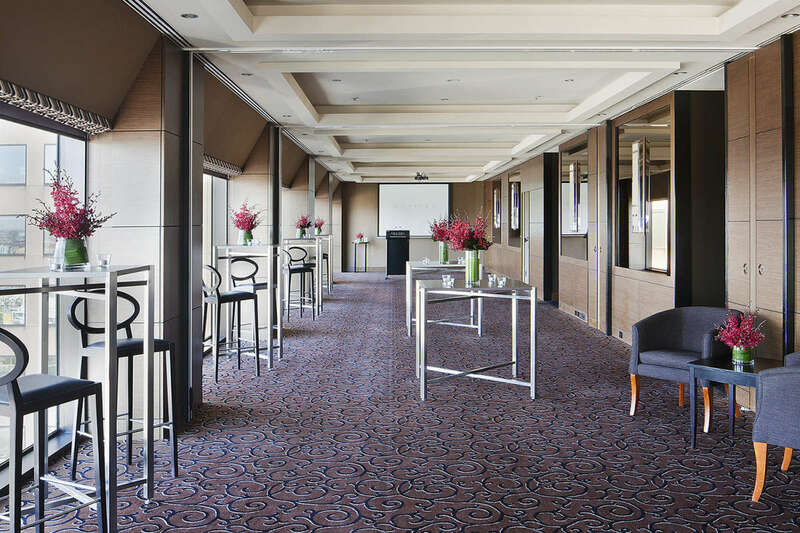 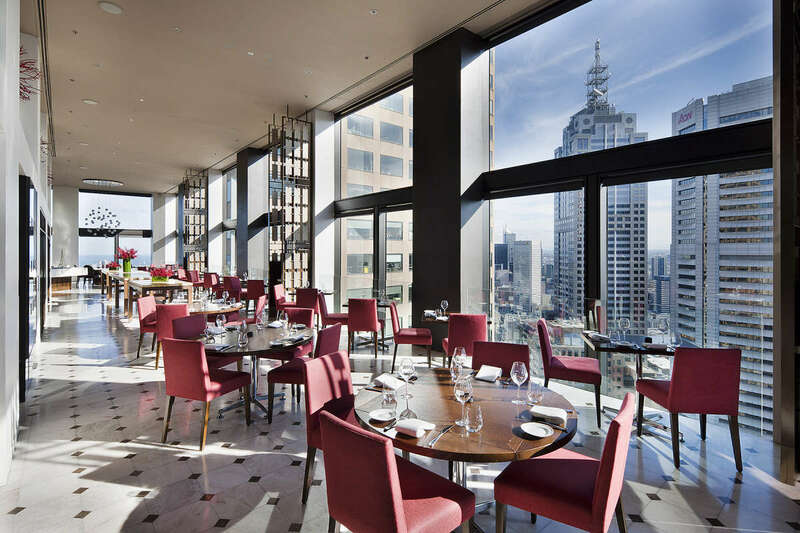 Sofitel Melbourne On Collins immediately impresses through sophisticated elegance and the finest service. 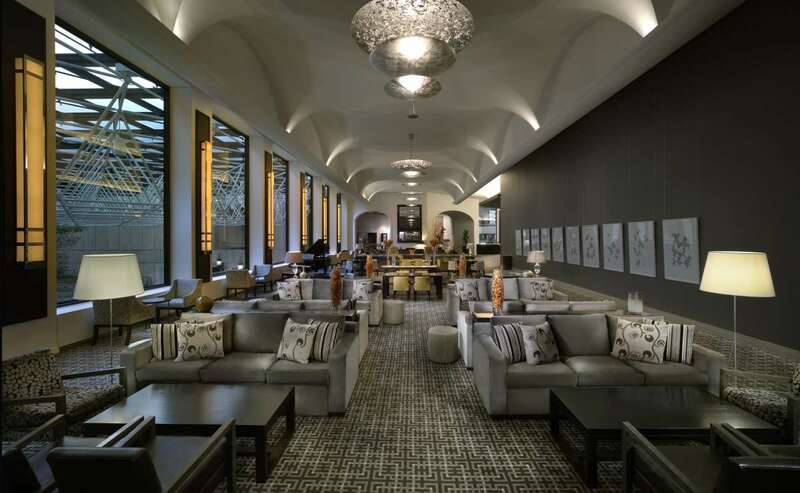 For every occasion, 363 opulent guest rooms and suites define luxury. 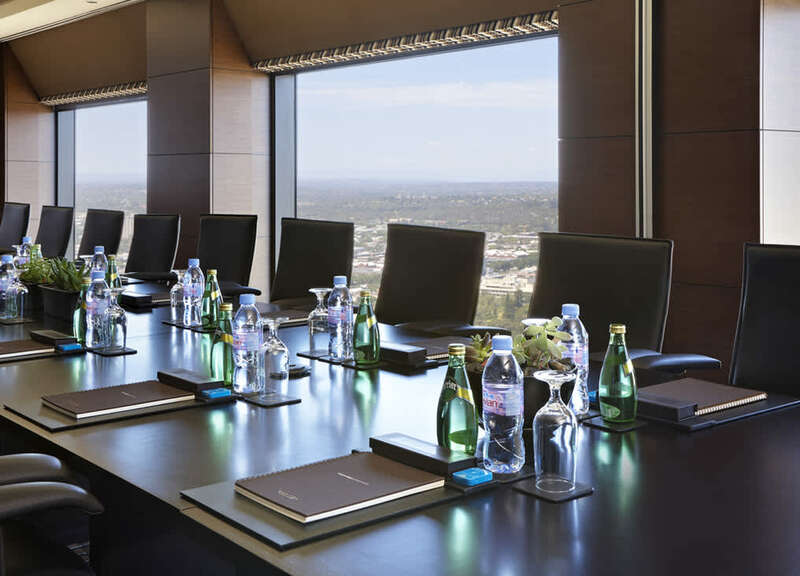 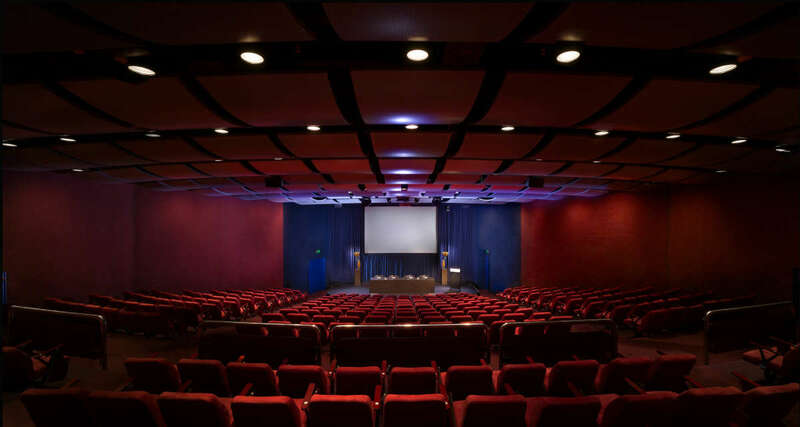 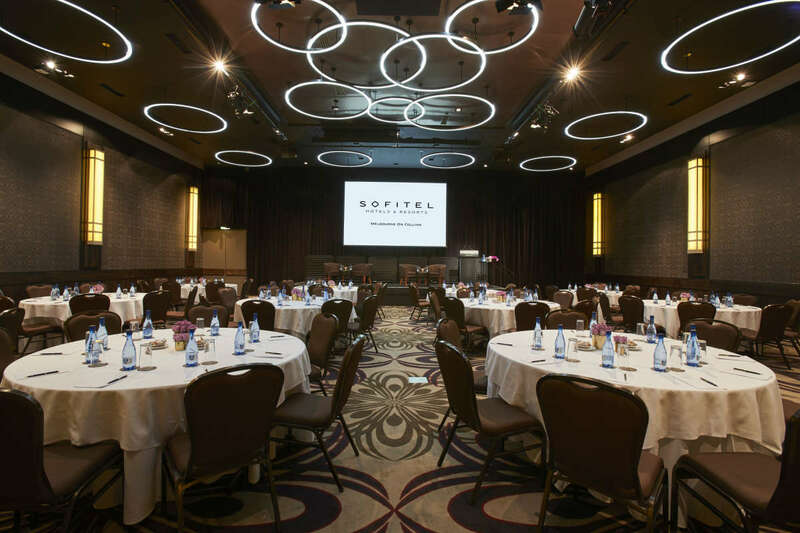 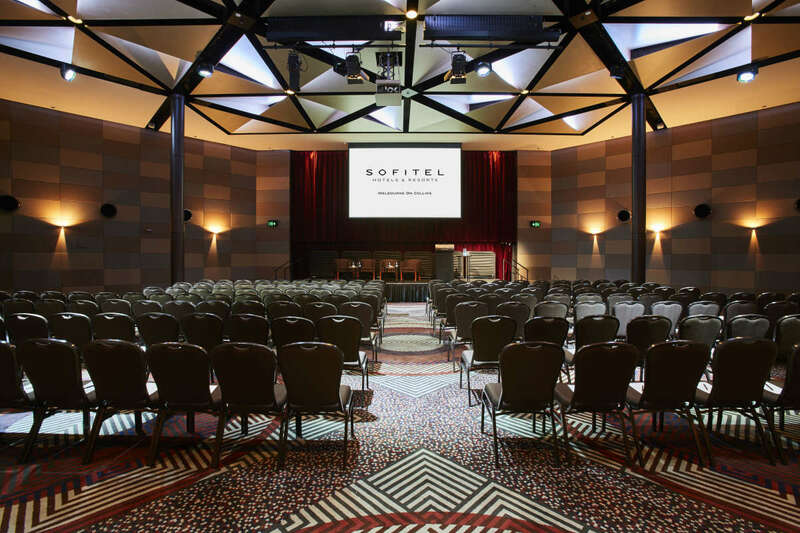 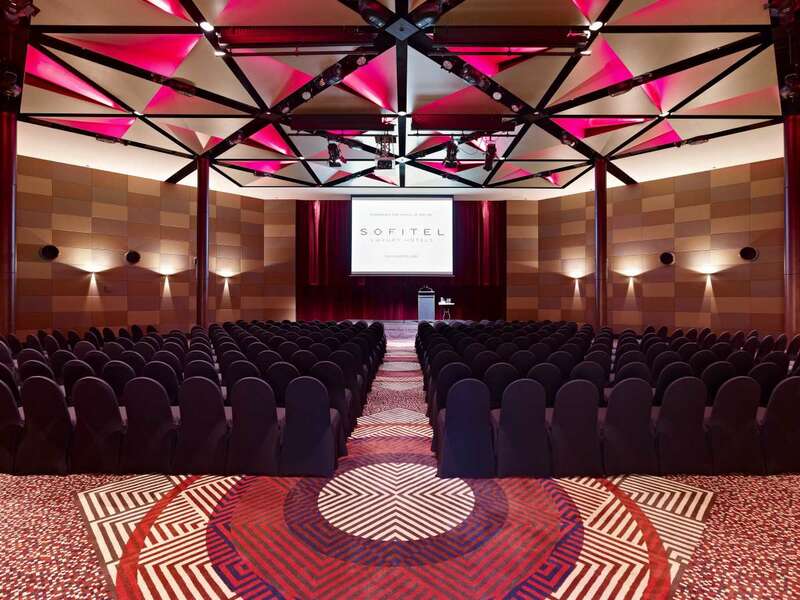 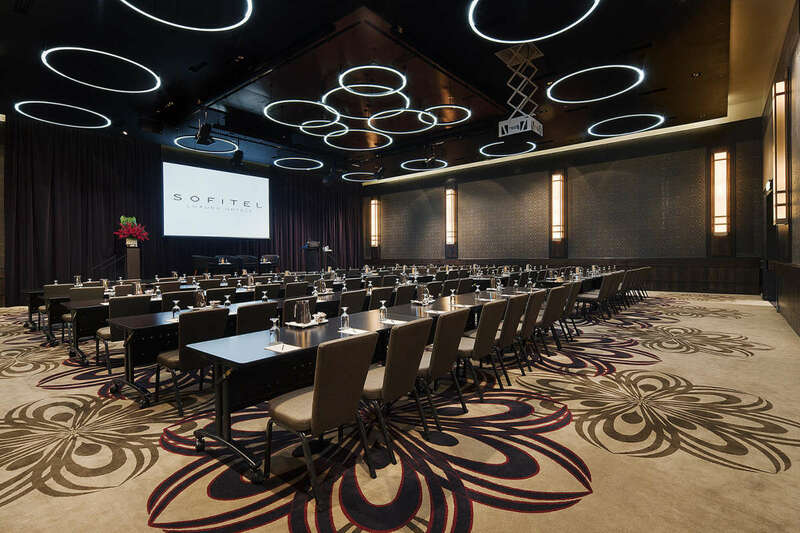 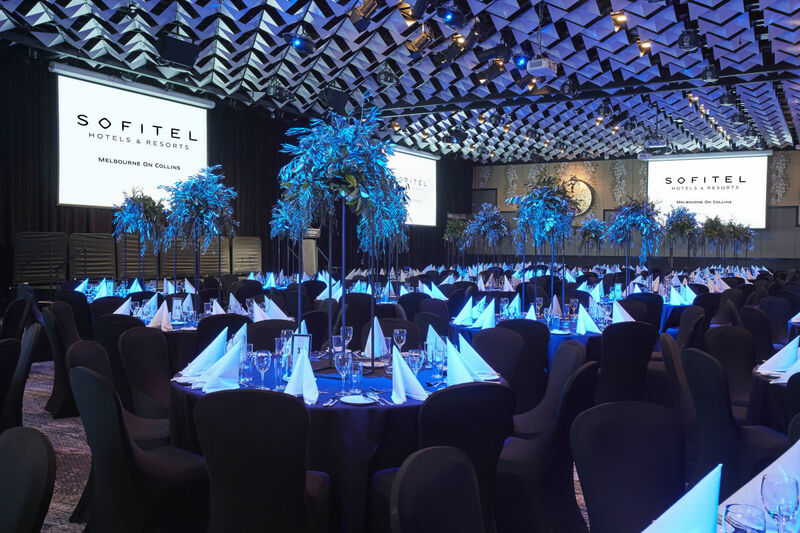 Experience award-winning dining, Club Sofitel hospitality and an integrated conference and event centre that caters for 10 to 1000 delegates.